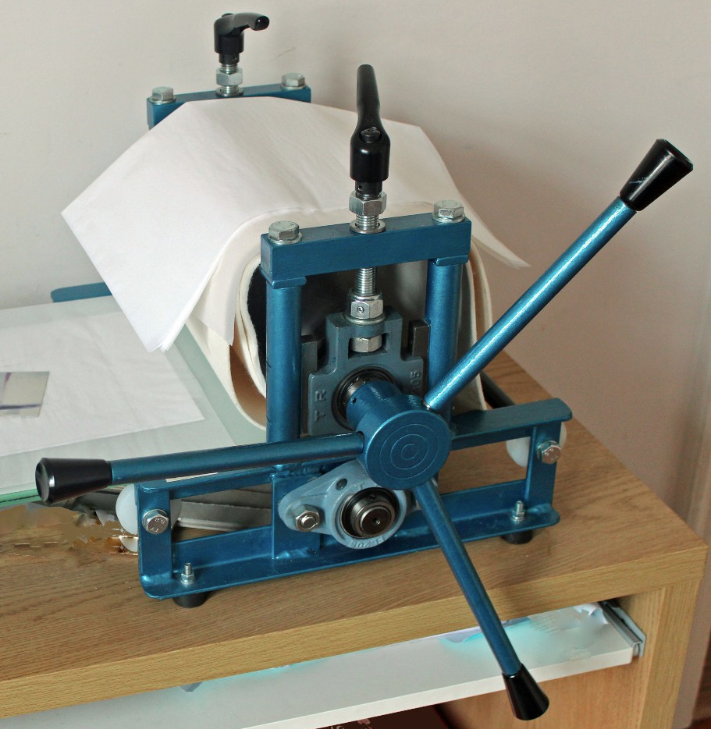 We use an old-fashioned printing press and a 'pop-up print studio' at your venue. This gives you the chance to have fun and try something new! Led by artist Michelle Wood, our workshops are sociable, fun, accessible, very hands-on, and suitable for all ages and abilities. "Wonderful. Thank you so much!" "Fab day! So enjoyed learning new skills."